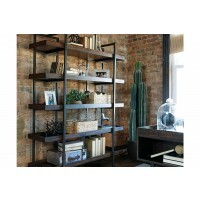 If you’re a fan of urban industrial design, it’s easy to see why the Starmore bookcase is a bestseller. The blackened gunmetal frame is sleek, sculptural and ultra modern. 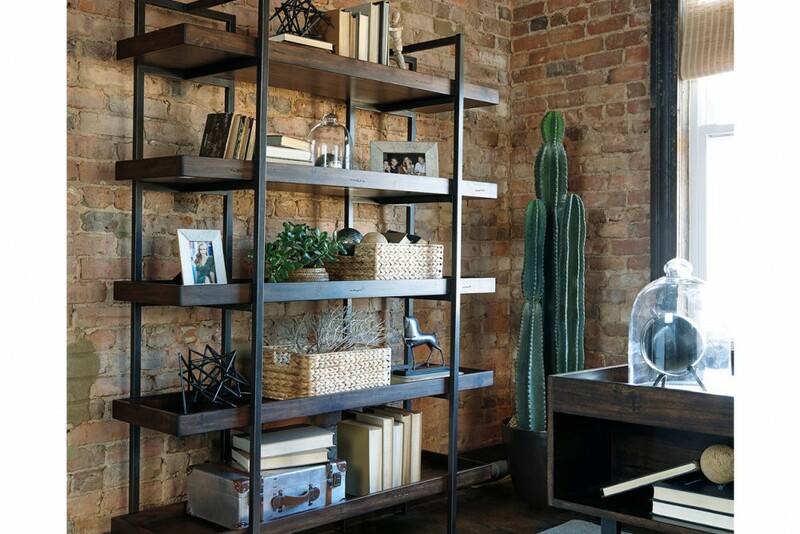 Beautified with an oiled walnut-tone finish, five gallery shelves stack up to great form and function. 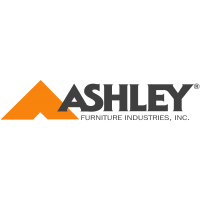 New Subscribers Receive 50% Off!